801 Congress was built in 1948 and is known as the Henry Henke Building. Its big draw is being walking distance to nearby residential projects, public transportation, and Market Square Park. (Pictured, it’s a hoppin’ area, with a few residential and office developments in the pipeline.) 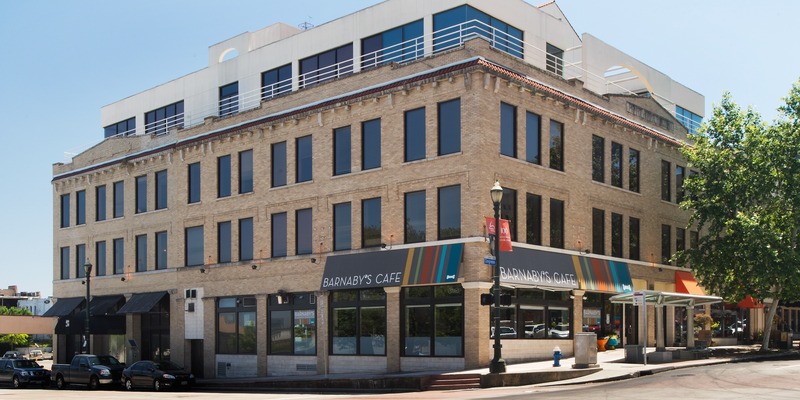 Tim also loves the building’s existing restaurant amenities—Barnaby’s and Fusion Taco—and is in discussions with some local and national restaurant operators to fill the 10k SF basement, which has sat vacant for over 20 years. Orchard Asset management’s Michael Preston and Centric Commercial REA’s Simon Ha facilitated the acquisition. HFF’s Wally Reid and Kelly Layne secured financing.